Welcome to Castle Hearing! We are committed to improving the hearing of all our clients in Uddingston. 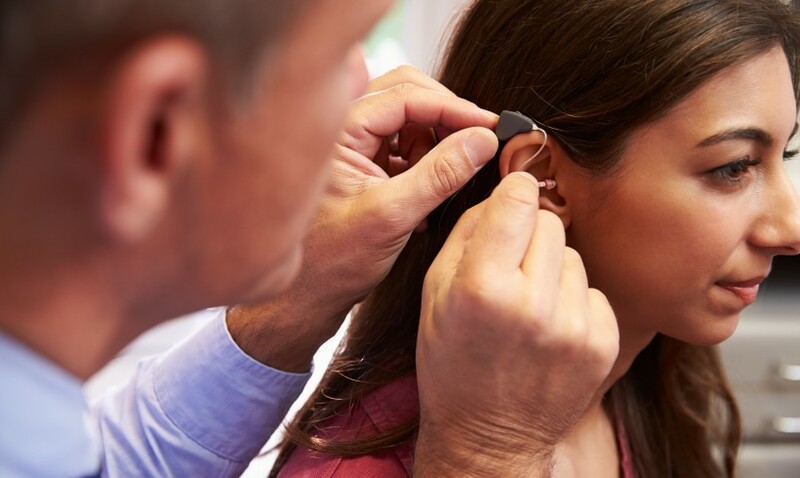 We offer free home hearing tests to anyone of any age, contact us today to arrange a visit from one of our friendly and helpful staff. We will support you through the hearing test process to ensure you receive the help you need to improve your hearing.